Jones Gap is one of a kind, so wild, yet not very far from Greenville. 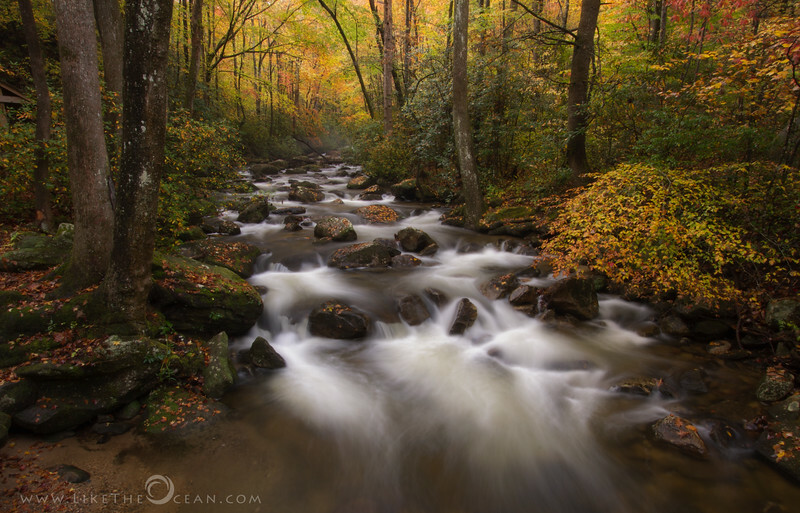 The main highlight of Jones Gap is the Middle Saluda River - the states first designated scenic river. The hike & terrain is somewhat challenging in a couple of places, but the views are amazing.